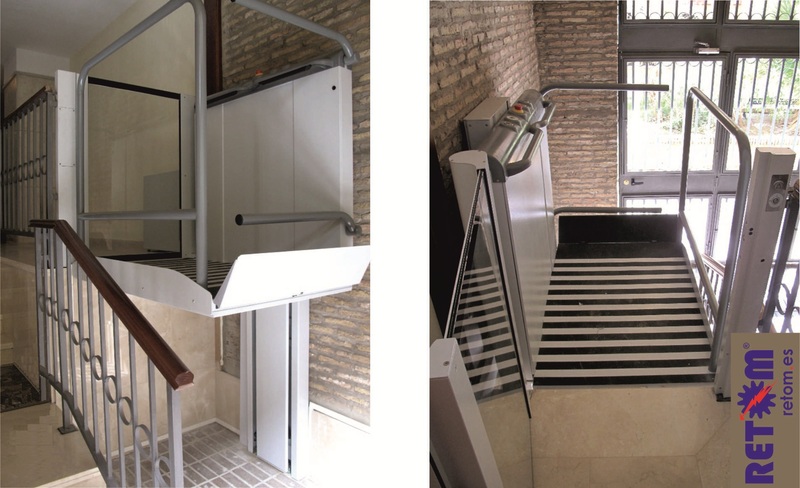 With the goal of remove architectural barriers, facilitate integration and provide full autonomy to the disabled, RETOM designs and manufactures the RHR-1500 Vertical Platform open pit for short trips. 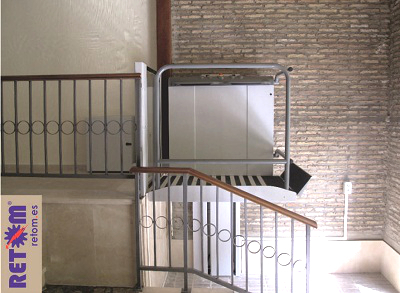 The RHR-1500 platform is the solution to save unevennesses and ensure access to both public and private buildings as residential housing. Versatility. No need to pit. 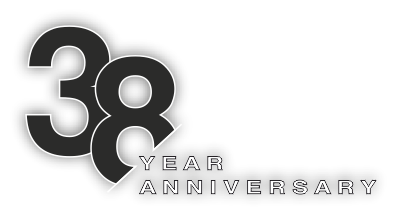 Embarkation to 180° and 90°. Connecting to a conventional power socket. Easy accessibility, more autonomy for usuaio. 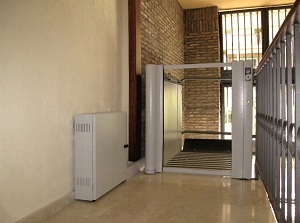 Less space in access, by providing protections vertical displacement at the lower boarding platform is required, these protections are automatic. More design, mejor integración en el entorno. The door has a glass surface so that both the inerior plant as superior, is displayed at all times if the platform is in use. Also, the engine is hidden in the structure of the door, and the buttons are installed in the frame without additional wiring seen. The equipment is part of a small cabinet that sits on top of discreet and functional, and can be also be installed in a remote location without any visual impact. The guide assembly does not protrude above the top level goal.